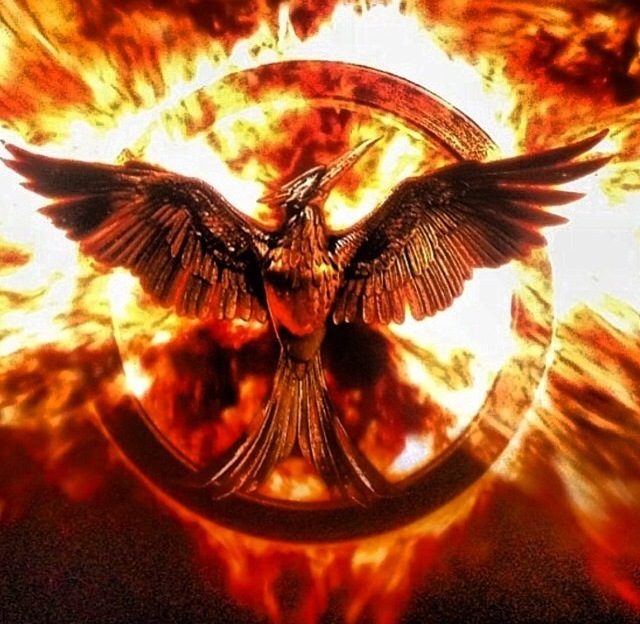 Lionsgate, a premier next generation global content leader, and Samsung Telecommunications America, have teamed up on the next installment of the global blockbuster Hunger Games franchise,The Hunger Games: Mockingjay – Part 1. The collaboration will launch with all fans getting a sneak peek of the film’s first official teaser trailer,The Hunger Games: Mockingjay – Part1, exclusively on Samsung’s new Galaxy Tab S ahead of its online release. In a first-of-its-kind experience, fans will have the opportunity to preview the highly-anticipated The Hunger Games: Mockingjay – Part 1,trailer on the Galaxy Tab S at an exclusive premiere in San Diego during Comic-Con on Friday, July 25. For those outside San Diego, beginning Saturday, July 26, fans can visit participating Samsung Experience Shops within Best Buy locations nationwide throughout the weekend to preview the trailer. Samsung will also provide visitors that view the trailer at Samsung Experience Shops one complimentary ticket to see The Hunger Games:Mockingjay– Part 1when it opens in theaters worldwide on November 21, while supplies last. Additionally,owners of select Galaxy deviceswill have the opportunity to download the all-new Hunger Games Movie Pack App, via Google Play for access to exclusive content from The Hunger Gamesfranchise. On Friday, July 25 at 12:00pm PT, cast members from The Hunger Games: Mockingjay– Part 1will introduce the trailer on the Galaxy Tab S in the Capitol Gallery located in the Samsung Galaxy Experience in San Diego (in the Hard Rock Hotel, corner of 5th and L Streets). Fans outside the San Diego area can also get an exclusive preview of the first official The Hunger Games: Mockingjay – Part 1 trailer beginning on Saturday, July 26 and extending through Sunday, July 27 by visiting Samsung Experience Shops inside select Best Buy locations.While supplies last, visitors will receive one complimentary pass to see The Hunger Games: Mockingjay– Part 1 when it opens in theaters November 21. As part of the collaboration, The Hunger Games Movie Pack App will be available to download for free on select Samsung devicesbeginning July 28, via Google Play. The app will give Galaxy owners access to exclusive Hunger Games content, including scripts, book excerpts, video clips and more. Galaxy Tab S owners will have the opportunity to download the first two Hunger Games films for free, in addition to receiving all the exclusive content through the app. Samsung will continue to deliver exclusive Hunger Games content to Galaxy owners through the app leading up to the film’s premiere on November 21.